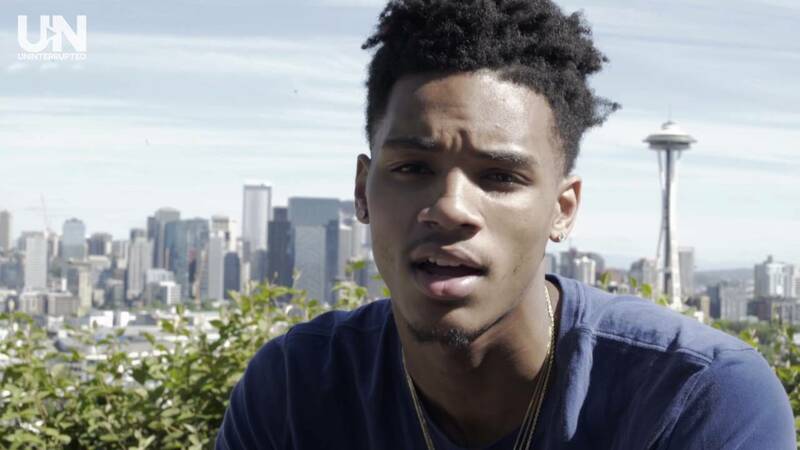 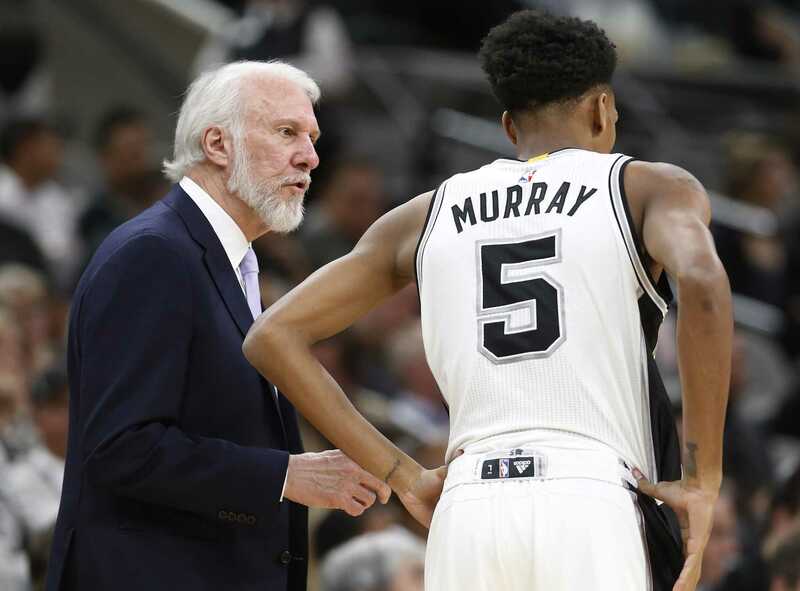 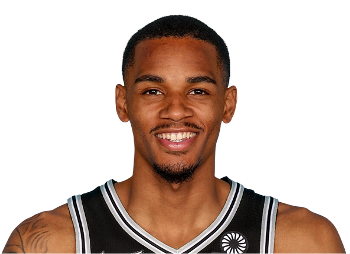 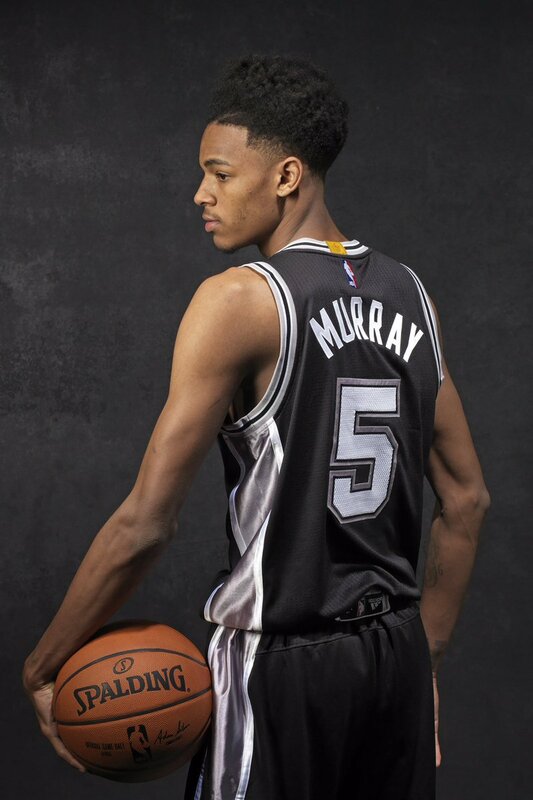 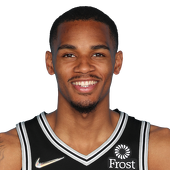 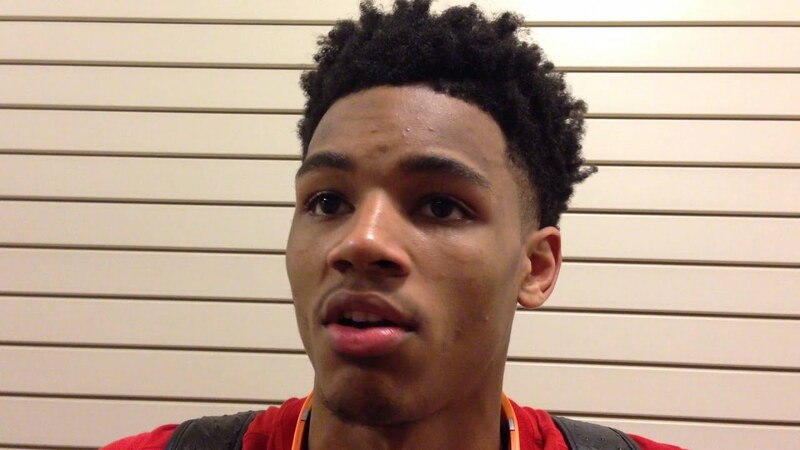 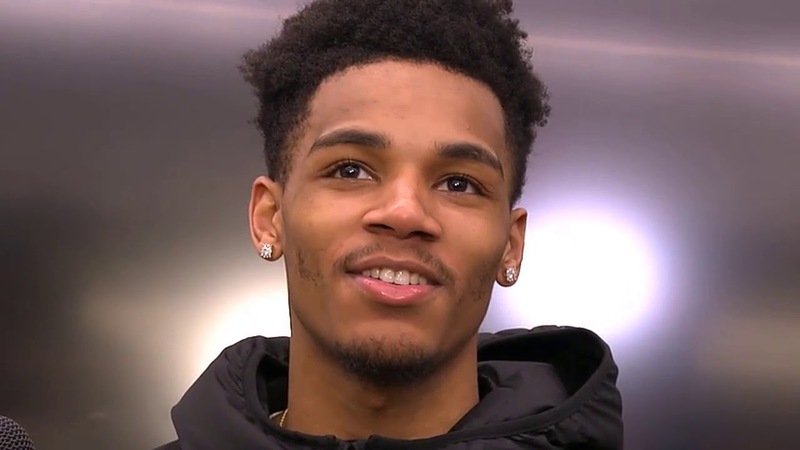 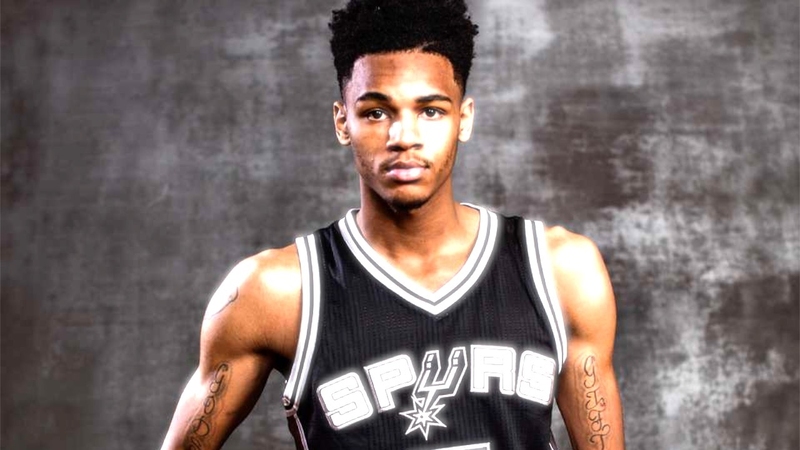 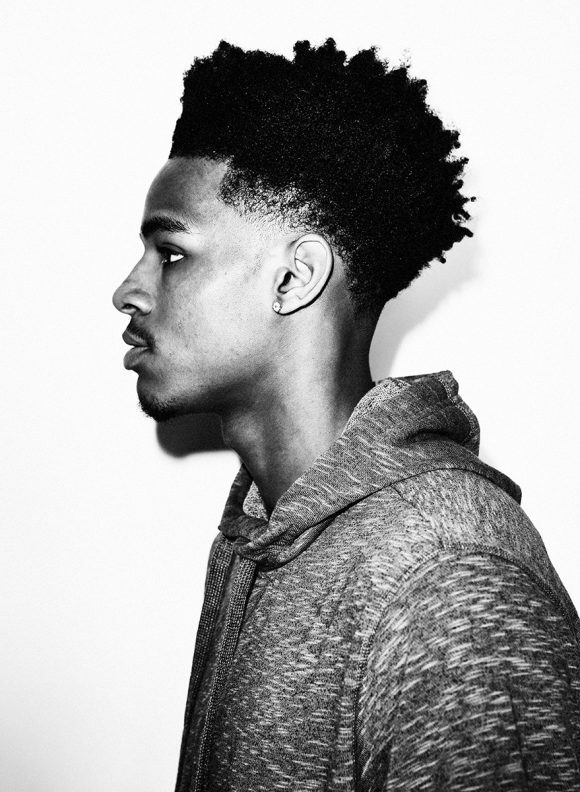 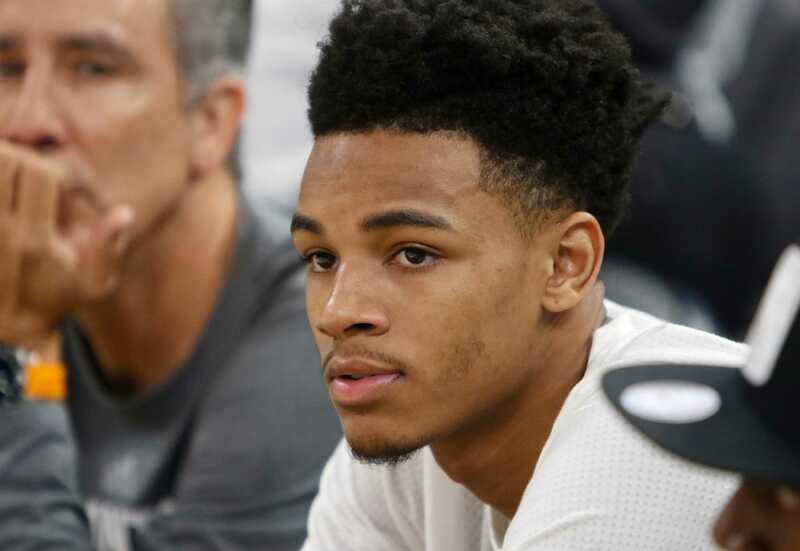 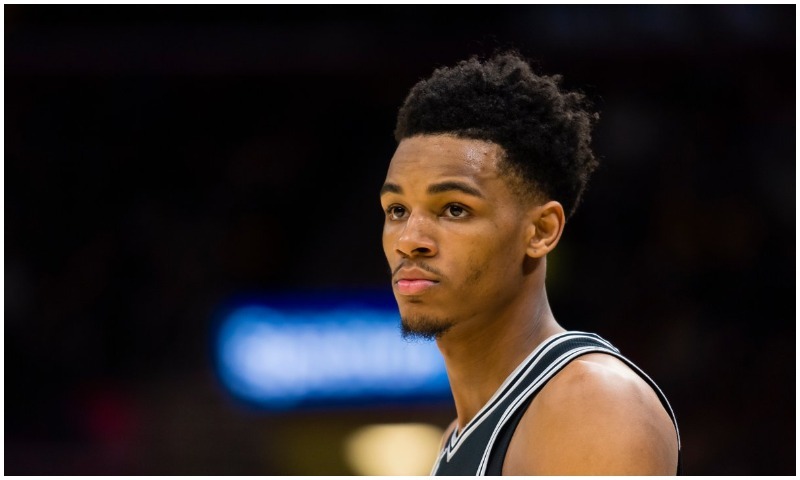 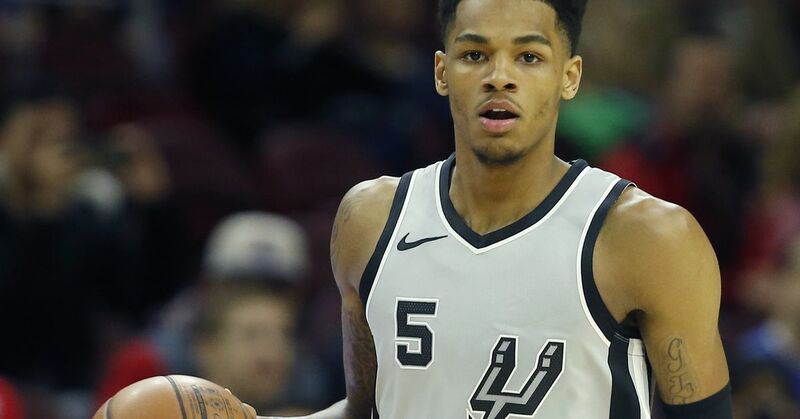 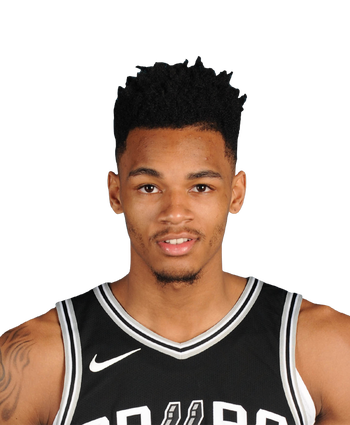 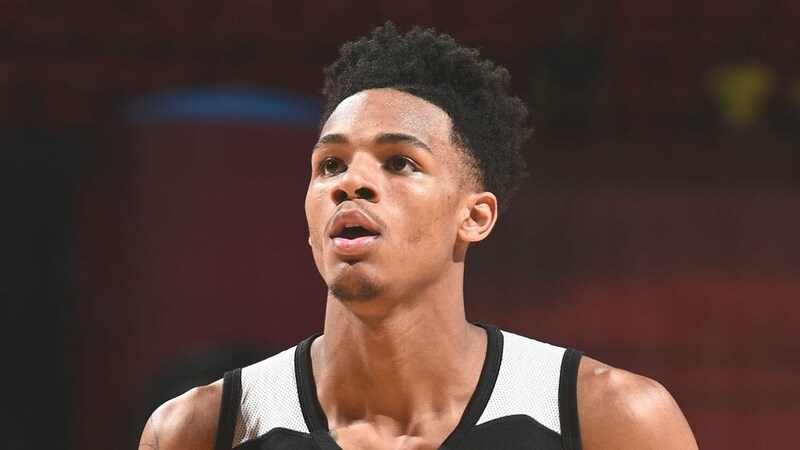 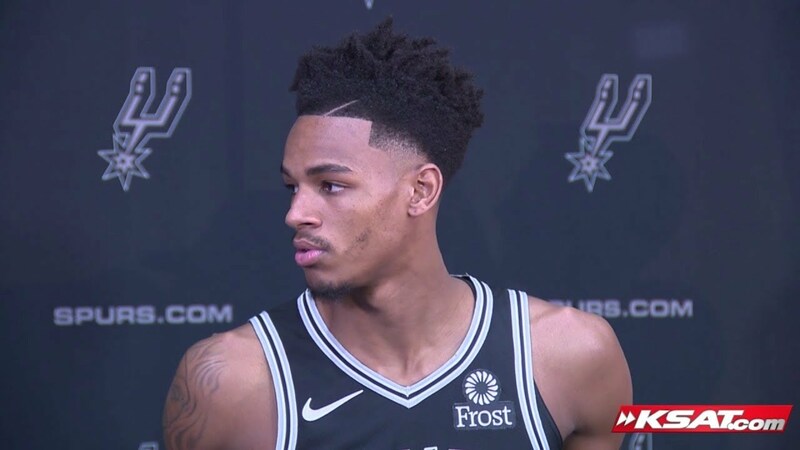 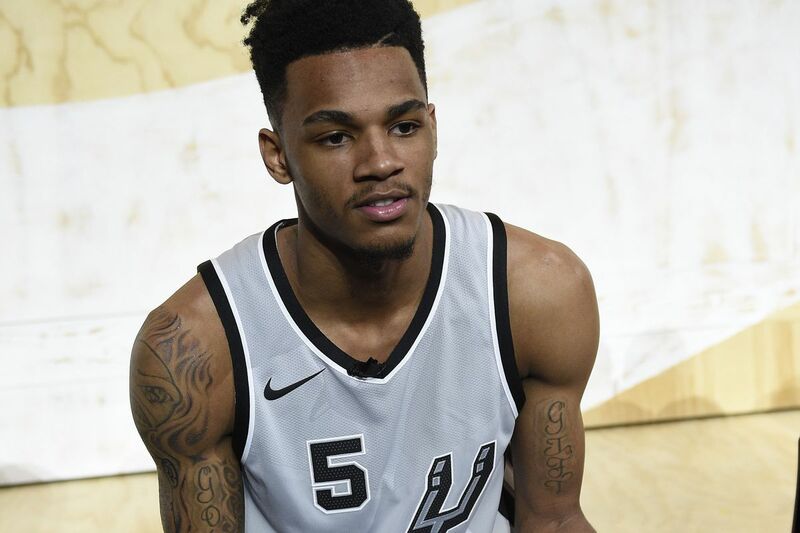 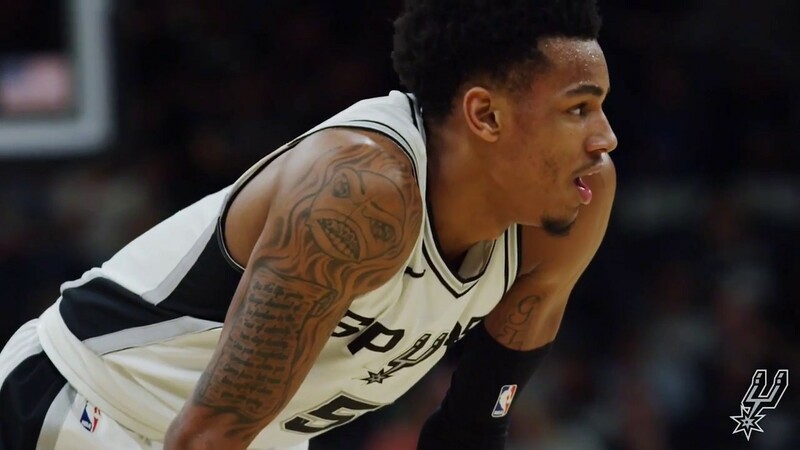 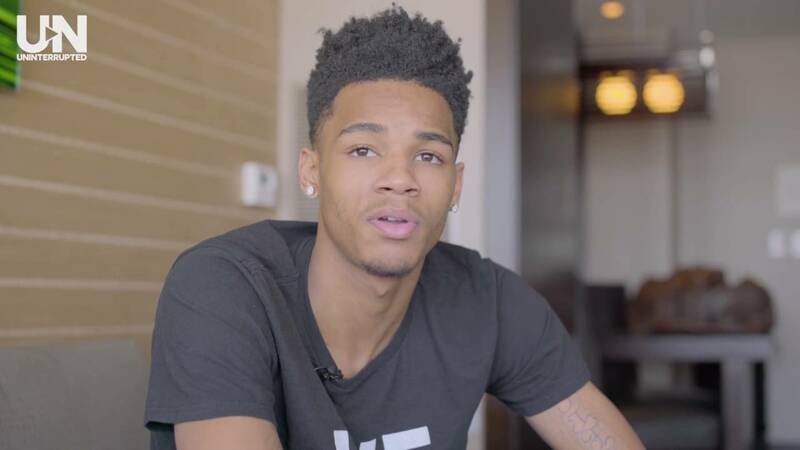 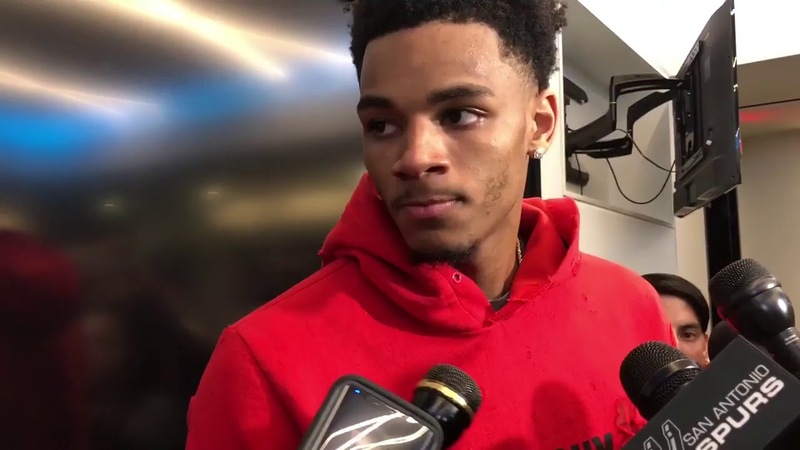 Dejounte Dashaun Murray (born September 19, 1996) is an American professional basketball player for the San Antonio Spurs of the National Basketball Association (NBA). 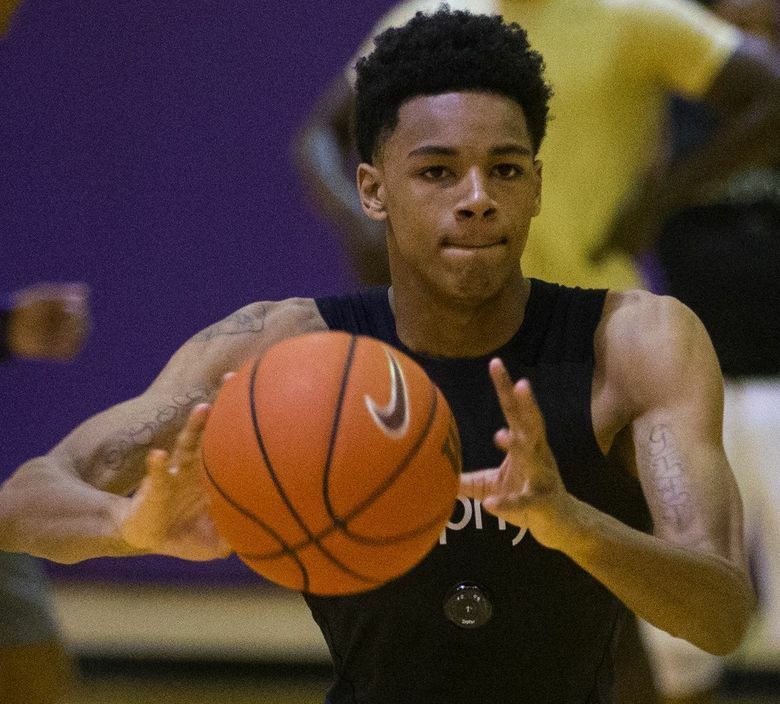 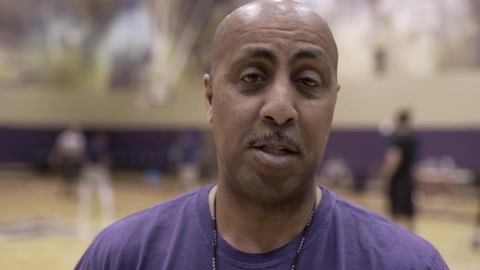 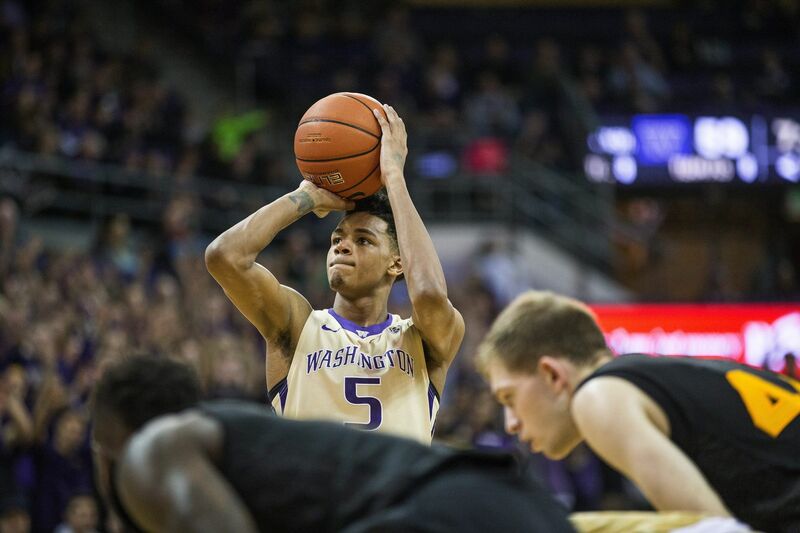 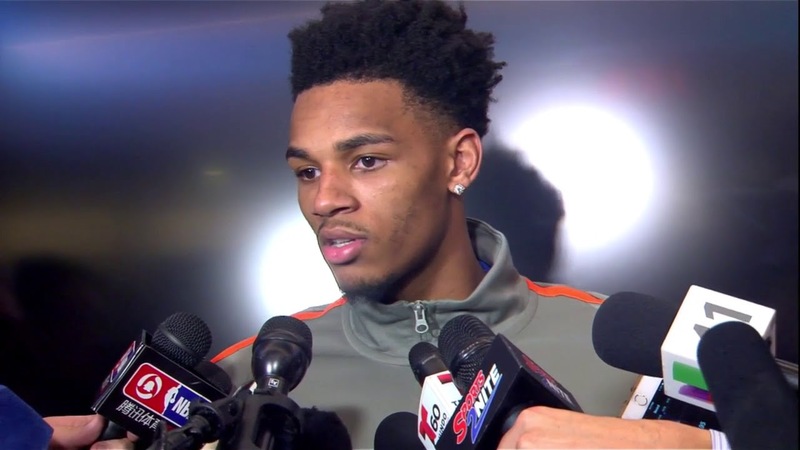 He played one season of college basketball for the Washington Huskies, where he earned second-team all-conference honors in the Pac-12 as a freshman in 2015–16. 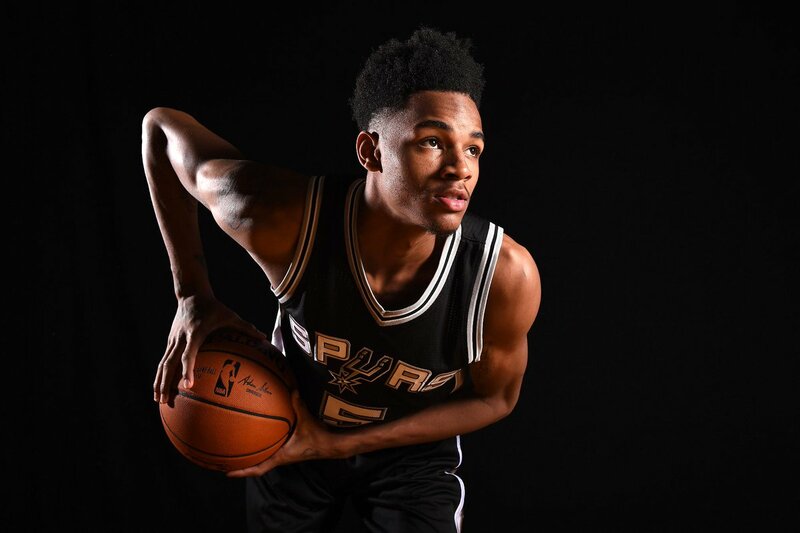 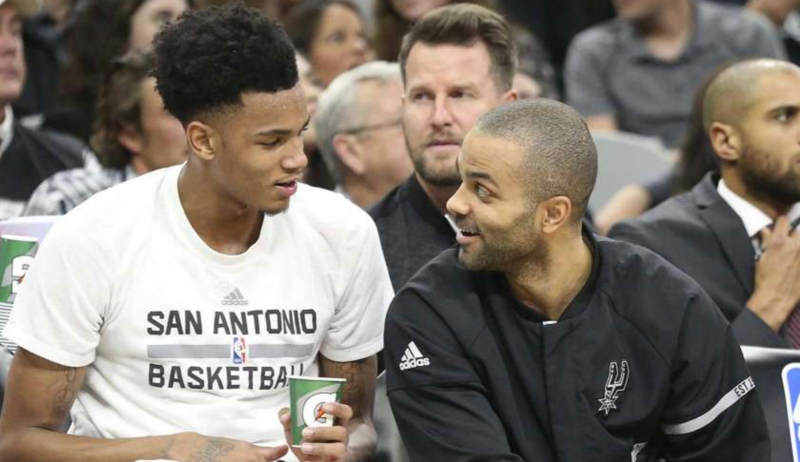 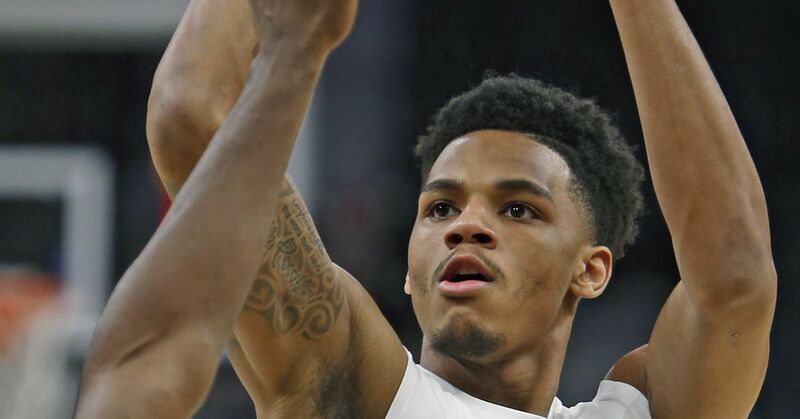 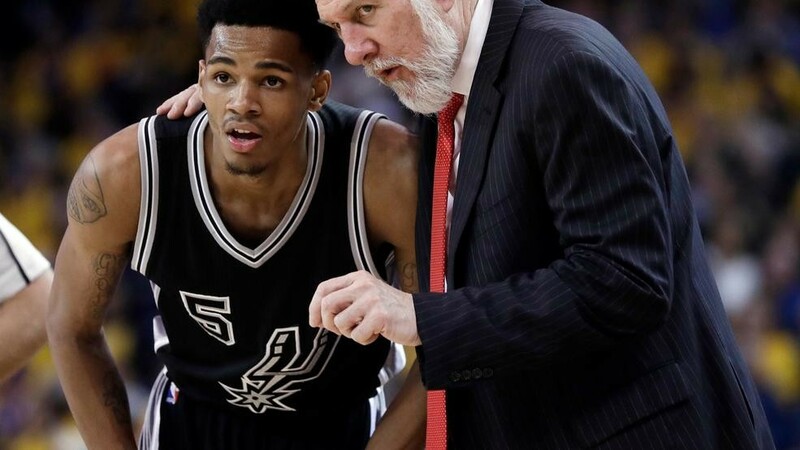 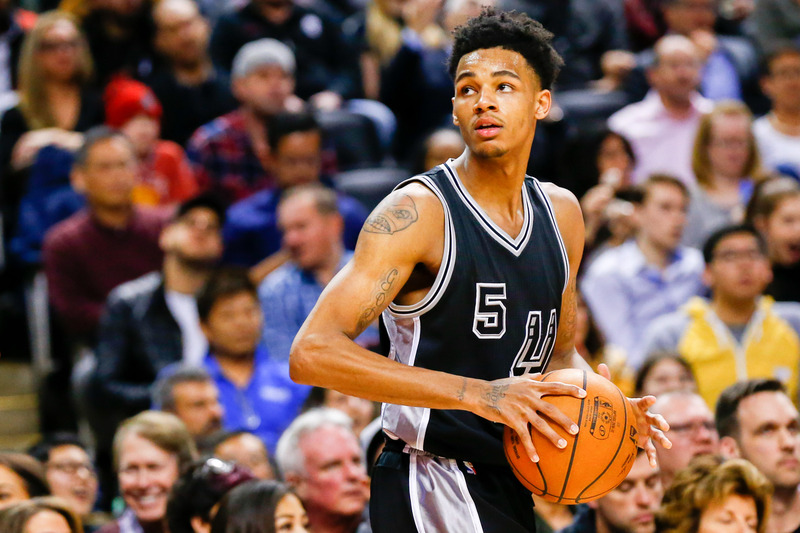 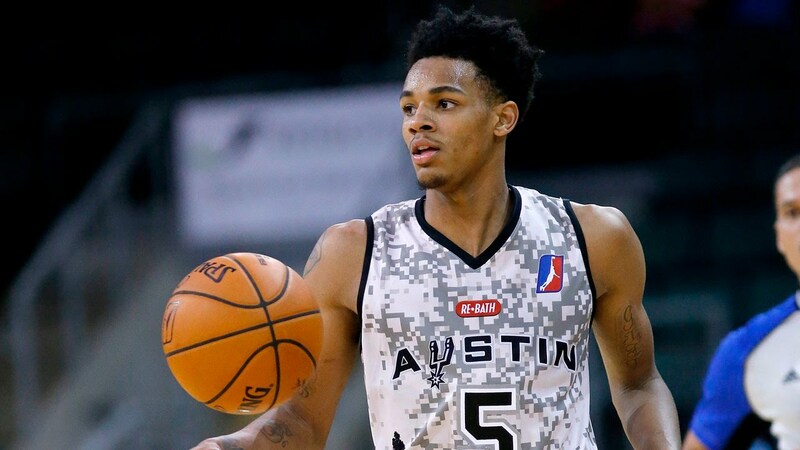 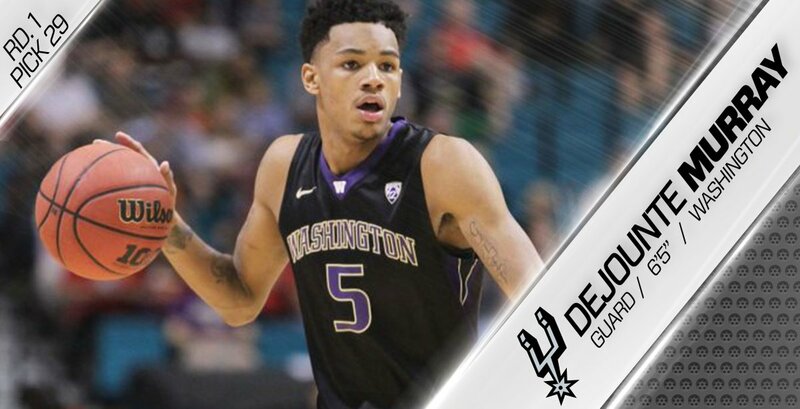 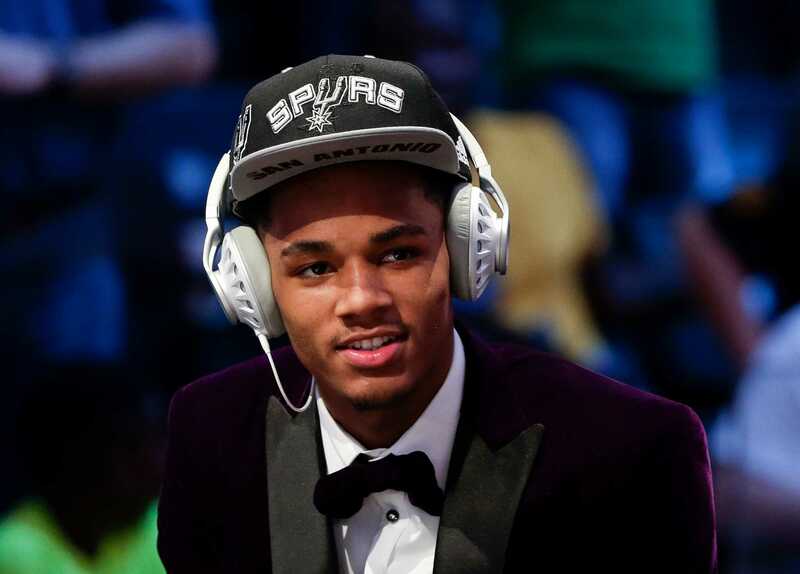 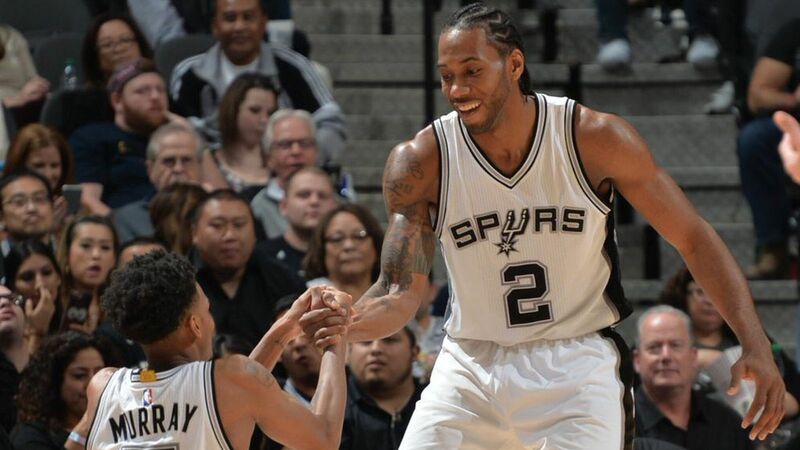 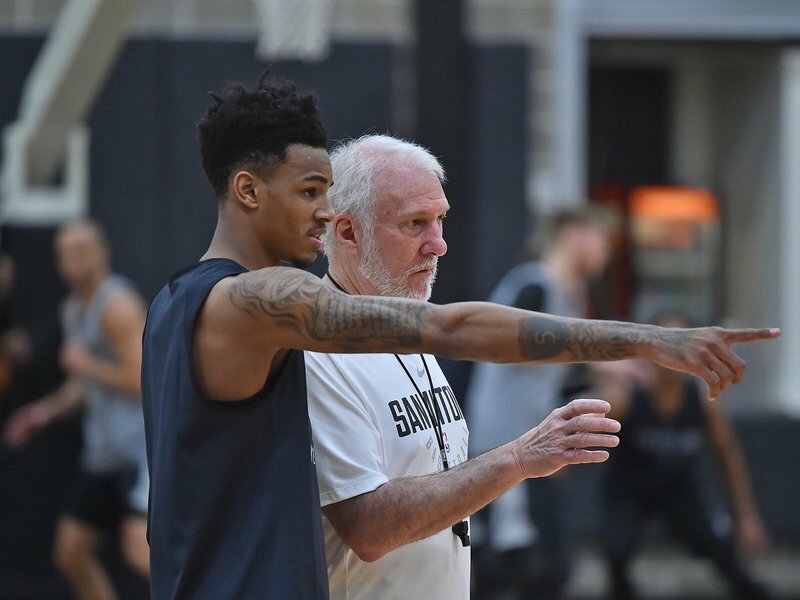 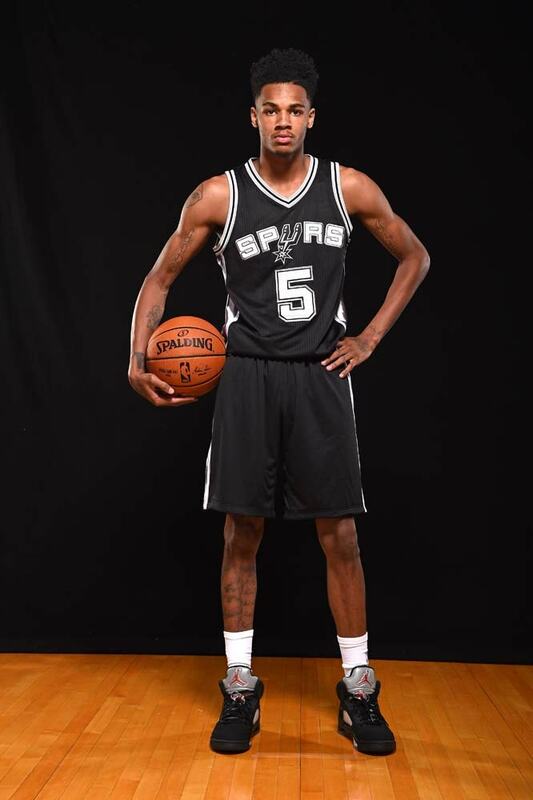 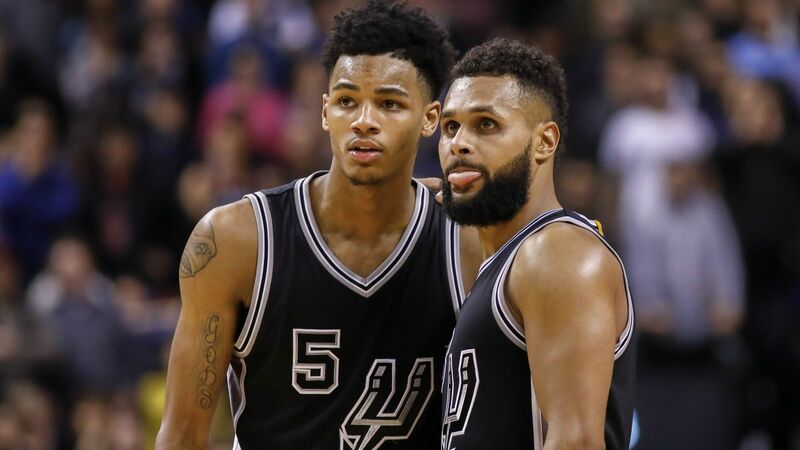 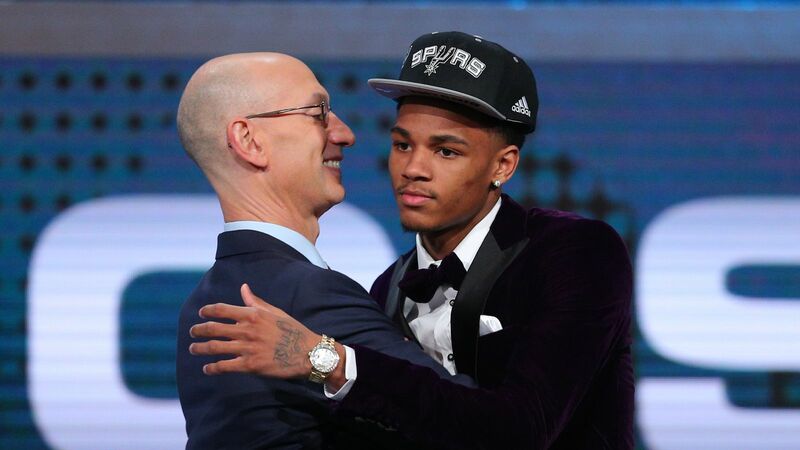 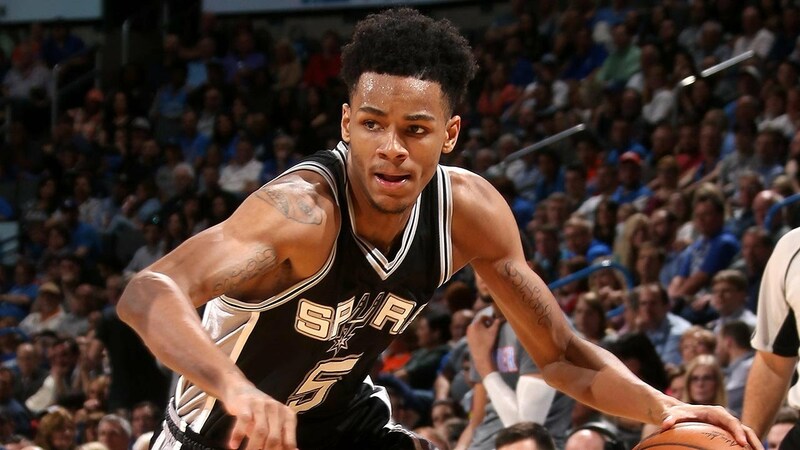 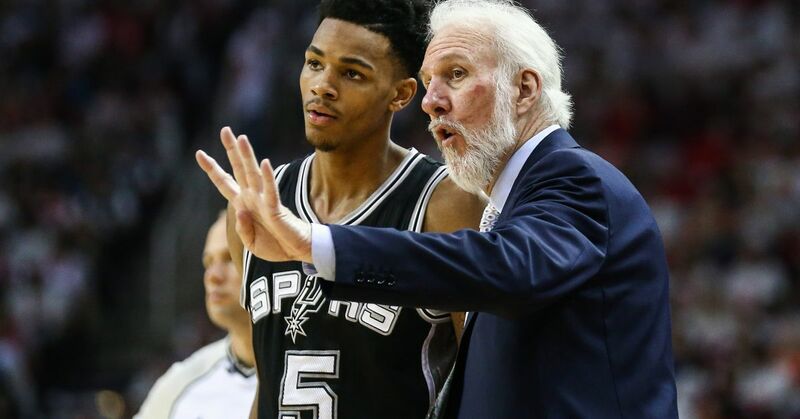 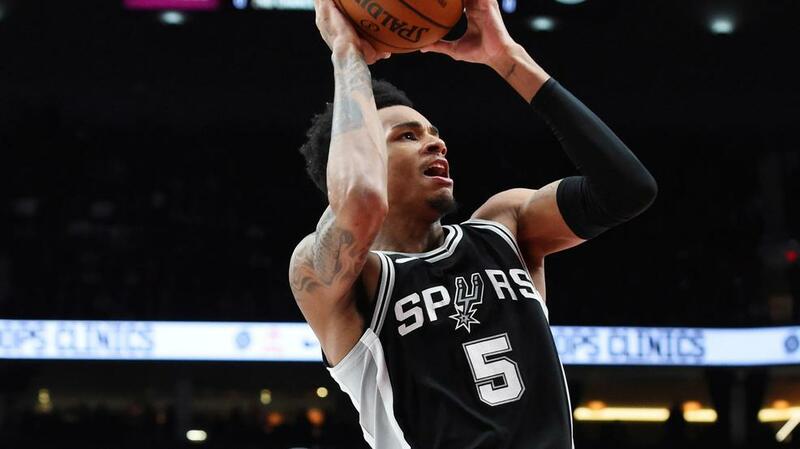 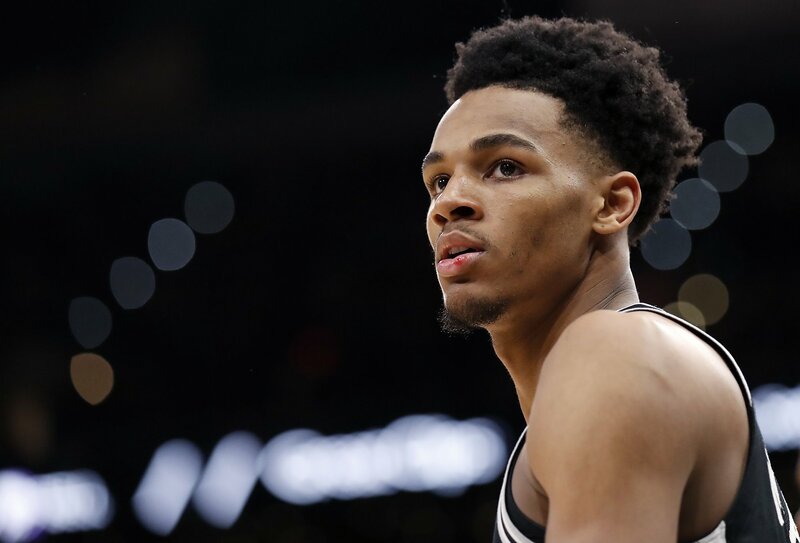 He was selected by the Spurs in the first round of the 2016 NBA draft with the 29th overall pick.